This mix will purify while tone and regenerate the skin. Therefore, it’s also one you can do in the Spring. The smell is quite strong (if you aren’t used to essential oils, this may surprise you at first! Tea-tree and Everlasting have a very strong smell but they are so effective that it is worth to bear their potent fragrances). 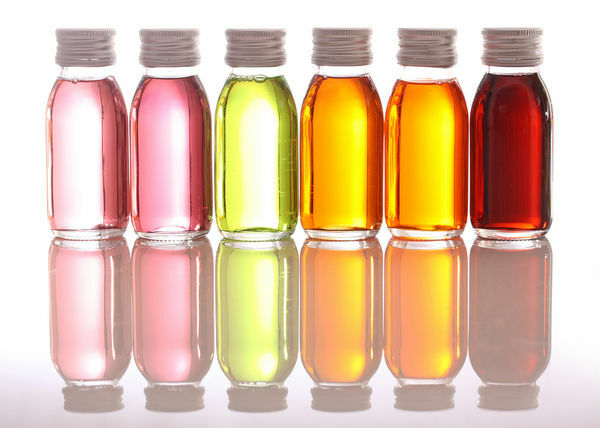 In a 50 ml glass bottle, mix 25 ml of rose hip seeds oil and 15 ml of apricot kernel oil. This ritual is to be done in the evening. After cleansing your skin, spray a rose mist preferably or another of your favorite, then dry gently with a tissue to remove excess. But leave your skin a little bit wet though, ready to receive the massage with the above mixture. Firmly shake the bottle and pour a small quantity of the mixture in your palm. Then, rub your hands and massage your face, starting with small circular movements on the cheeks, then onto the nose, back to the temples, forehead and chin. Repeat until fully absorbed by the skin. Result: the skin is deeply purified, hydrated and refreshed. Note: if you don’t find rose hip seed oil and apricot kernel oil, replace with sesame or argan oil. If this is still not available to you, use sweet almond oil. This recipe can be made at any season when your hair needs a boost. It is perfect as a hair mask as well as an everyday hyper hydrating body oil in the summer season. 10 drops of lavender essential oil: lavandula angustifolia; calms sunburns and little skin rashes, stimulates skin cells regeneration.